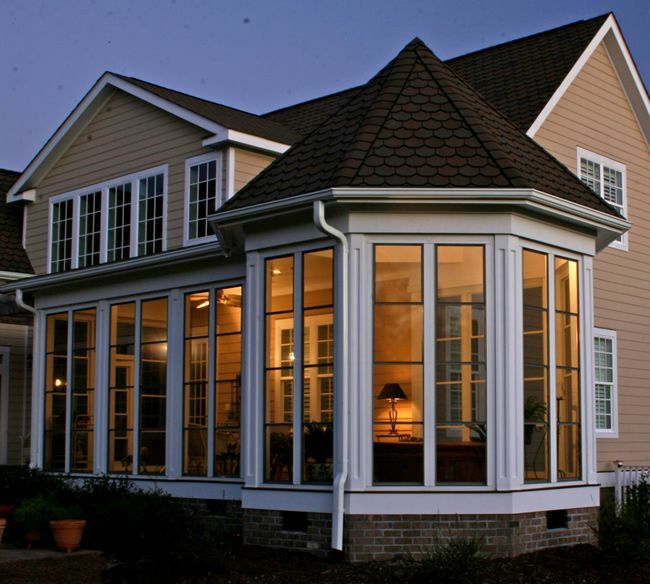 Southern Exposure Sunrooms offers sun rooms that will protect you from Pollen while offering the beauty of the outdoors. Watch our new commercial to learn more! 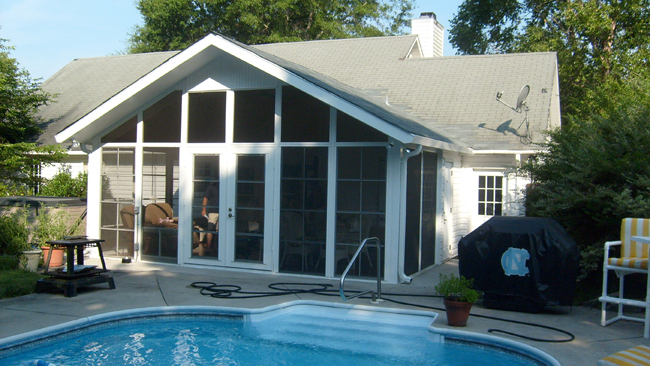 Call today for a no obligation quote and start enjoying the outdoors!